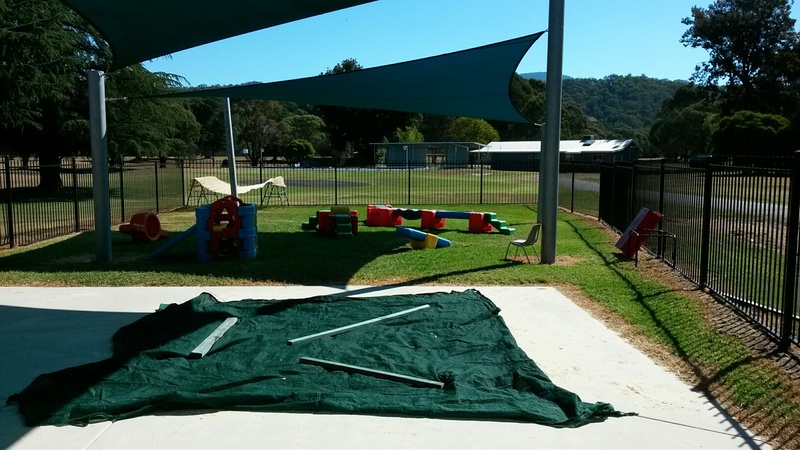 The Mitta Valley Multi-Purpose Children center is located in the Mitta Mitta Sports and Community Center, Magorra Park in Mitta Mitta. The Center has several purposes throughout the week. 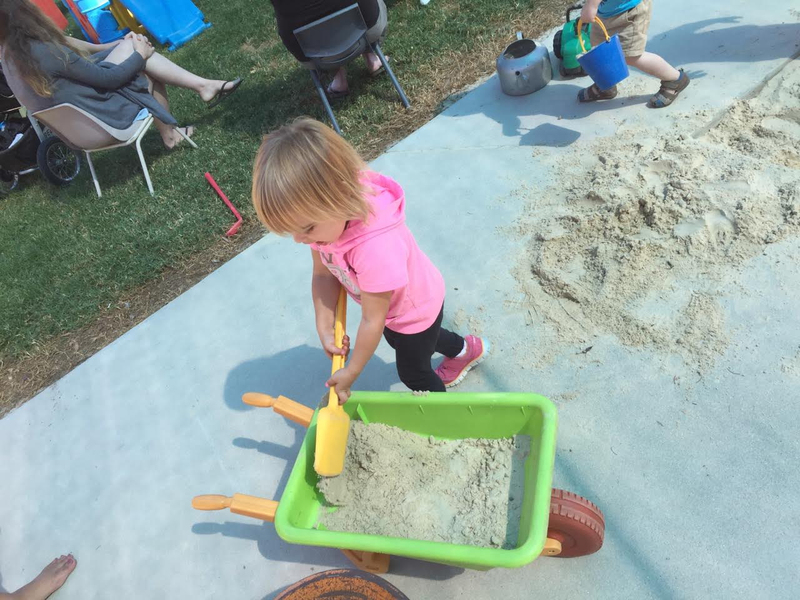 It is run by the Mitta Valley Playgroup that meet every Tuesday throughout the school year from 10am – 12 noon. This is where any parents, grandparent or carers can come along and let their children play, whilst the parents can chat along and have a cuppa. Just bring along a piece of fruit which we cut up for the children to share. 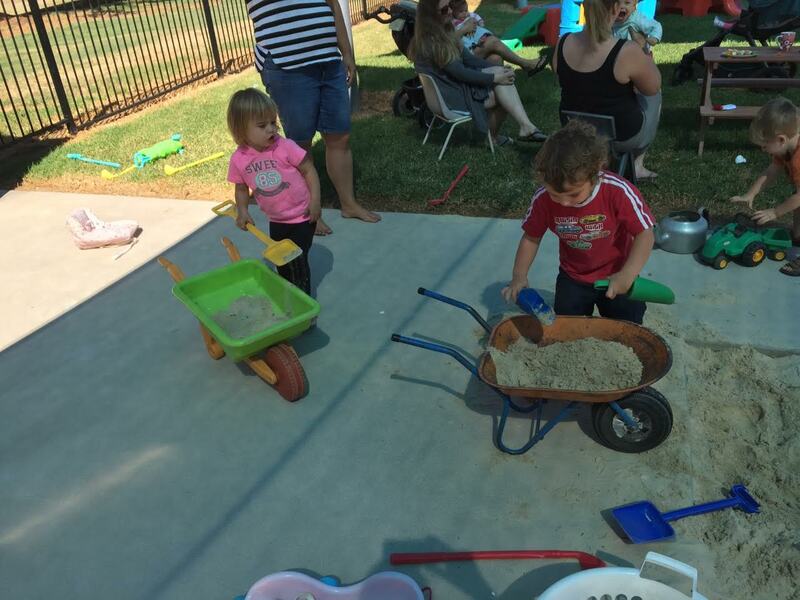 For further details on the playgroup please contact Jess Baude on 0407 720 397. The Towong Shire has a Maternal Health Nurse that comes to the center, she is there on the 2nd and 4th Wednesday of the month generally from 9am for a couple of hours. You can contact Trudy Ellis on 0417 535 978 or 02 60712 215.